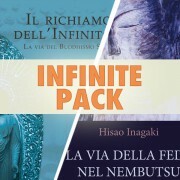 View Cart "Didactics Pack" was successfully added to your cart. 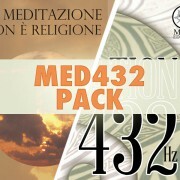 SKU: M432-P. Category: Offers. 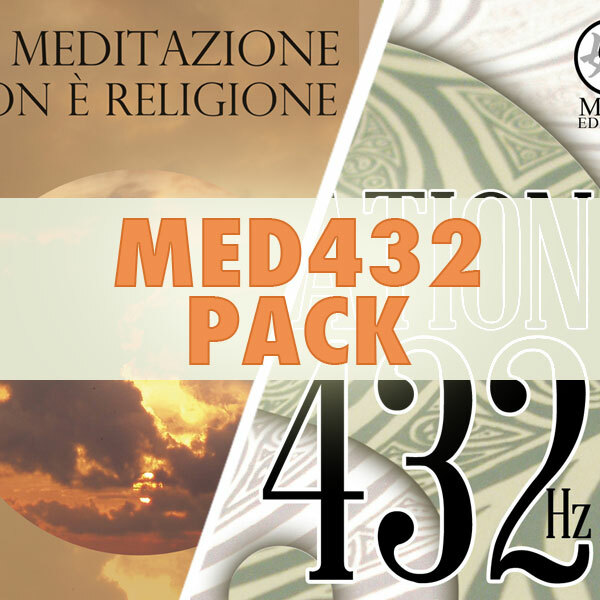 Tags: meditation, meditazione. 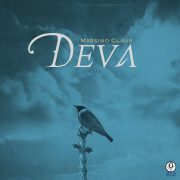 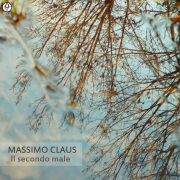 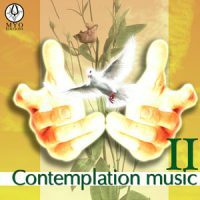 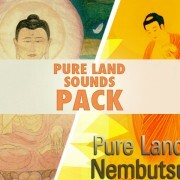 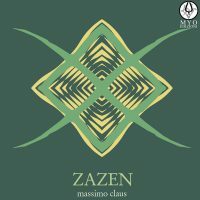 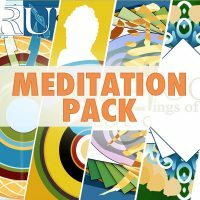 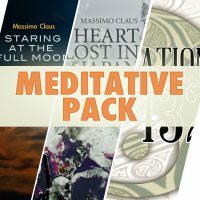 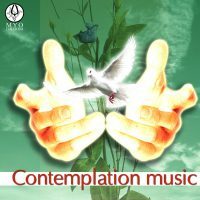 Pack of 4 albums of relaxing music.